We rely on sponsorship to feed, educate and raise our children. By sponsoring a child you help support the work of Home of Hope with a small financial gift each month. We actively encourage sponsors and children to write to each other and give regular updates on your child's progress. 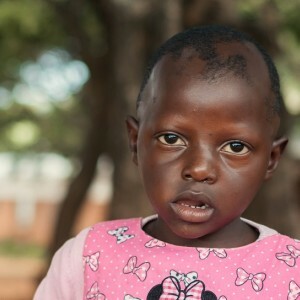 Matsidiso came to live at Home of Hope when she was one day old. She enjoys cooking and hope to train as a nurse. 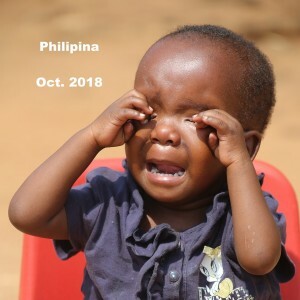 Philippina. They first came to Home of Hope as babies on our milk outreach program. Because they continued to suffer from malnutrition, they were admitted to receive additional care. 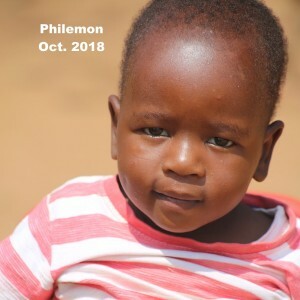 Philemon enjoys playing with toys and friends at the nursery. Phillipina has a twin brother Philemon. They first came to Home of Hope as babies on our milk outreach program. Because they continued to suffer from malnutrition, they were admitted to receive additional care. 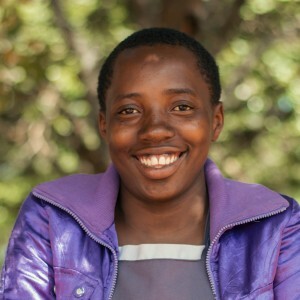 Phillipina enjoys playing with the other girls at the nursery and her house here. Loveness has a twin sister, who is also here at the home. They arrived here when they were 2 weeks old, after the death of their mother. She is really enjoying learning about irrigation as part of a project here at Home of Hope. 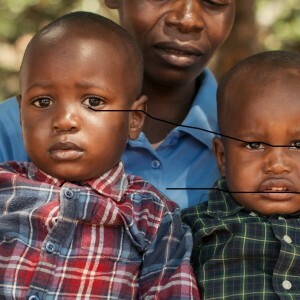 They are single orphans and they lost their mother during delivery, and their father's whereabouts is unknown. They love playing peek-a-boo with the staff here! Talita came to the orphanage soon after the death of her mother. She is in Standard 1 at school and is doing very well, receiving good grades. She likes to sing in the Sunday school choir. 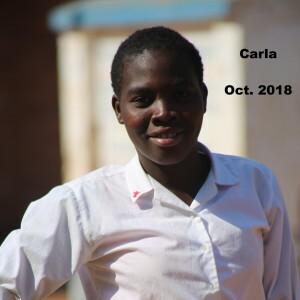 Carla has lived at Home of Hope since she was 3 days old. After her extended relatives refused to help care for her, her father brought her here. 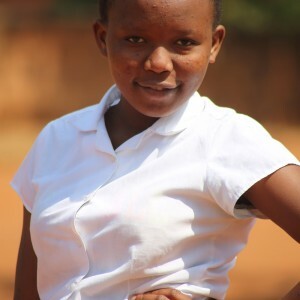 Now she is at our secondary school, and she enjoys playing with friends and singing. She hopes to become an Inspector General of Malawi Police in the future. 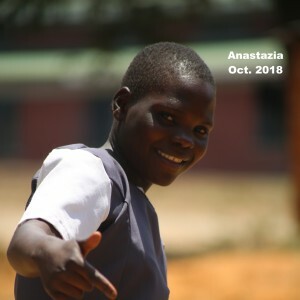 Anastasia has been living at Home of Hope since she was 4 years old. Her mother committed suicide following an argument with her father, and his whereabouts is now unknown. Her younger brother also lives here. Anastasia enjoys caring for others and would like to become a nurse one day. Want to sponsor a child but can't see them here? Use our contact form to get in touch and we'll organise it.